​Location - Peak View Elementary• 641 Lawyer Road• Penn Laird, VA 22846 and will begin at 9 am. 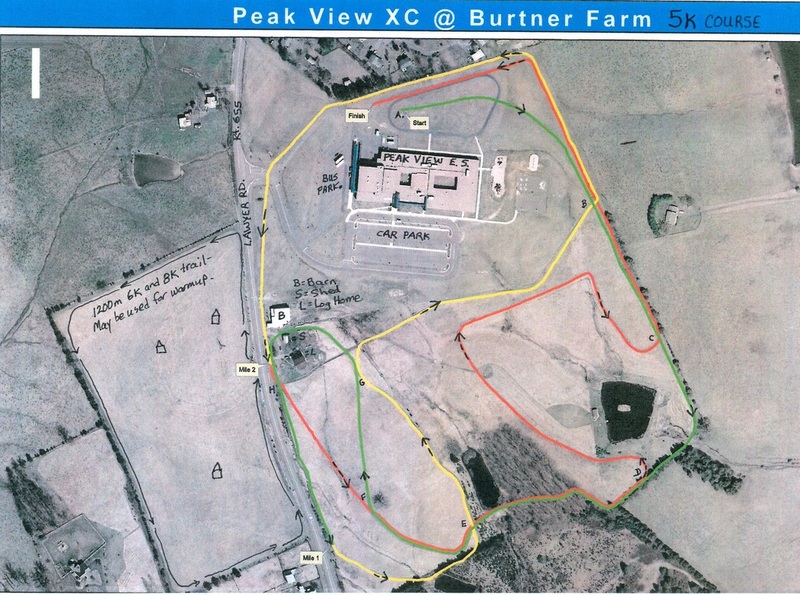 Race/Topography - Timed race includes: mile markers and water stations. Results will be posted to the website. Flat, and hilly terrain with gravel and grassy areas.